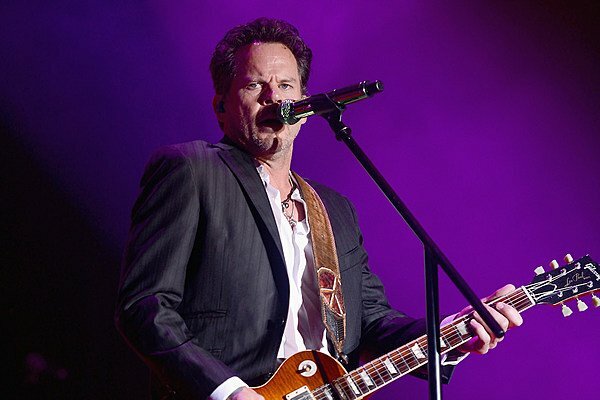 Gary Allan included “Life Ain’t Always Beautiful,” on his 2005 album Tough All Over; as a single, it peaked at No. 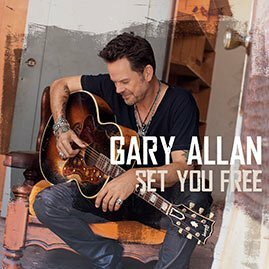 4 on the country charts and became Allen’s ninth Top 10 hit. The song’s beginning lines — “Life ain’t always beautiful / Sometimes it’s just plain hard / Life can knock you down / It can break your heart” — feel a bit despondent and hopeless … but then, the tune’s writers turned it into a song of redemption.